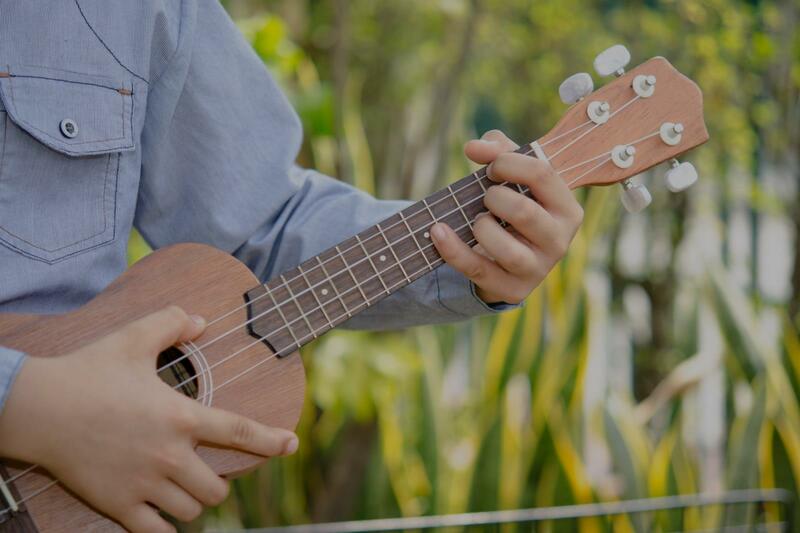 Elgin, TX Ukulele Lessons Near Me | Fun Classes. Top Teachers. "Derek is very professional and friendly. Really knowledgeable about music, and he let me go at my own pace. Very patient! He's a great teacher!" Austin, TX teacher: Derek V.
alities...David was professional, very patient, redirected my son when he got off track, boosted his self-esteem with words of encouragement, and took the time to answer any questions my son had after the lesson was over. My son left excited and looks forward to his next lesson." "David is a great teacher." anize time to learn. shown me strum pattern and how many in between per note while following and artists song. he is helping me to be disciplined not to think about it and do it subconsciously which is wonderful to learn. i am learning a finger pattern. all will take time. when i stumble he picks the same note up with me as i start again and helps me grow thru my difficulties with explanation and repeating over and over with me until i get it. very patient and nice person with good teaching skills." "David is so patient and encouraging. He is really helping my 9 y.o. daughter to learn to play ukulele." "He's a kind person. He works with you for what you want to work at. He will introduce new things to your capacity."